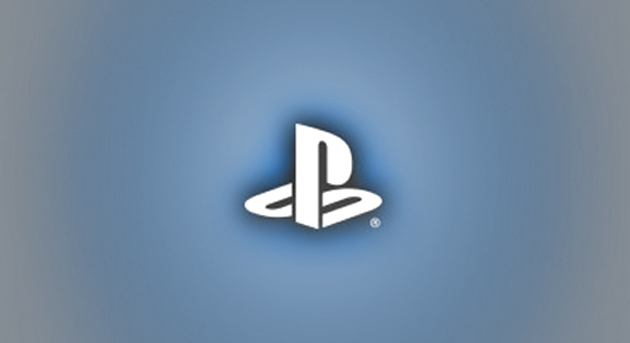 Gameplay Glimpse are 10-30 minute videos covering a recently released PS4/Vita game. Check out our playlist for more. 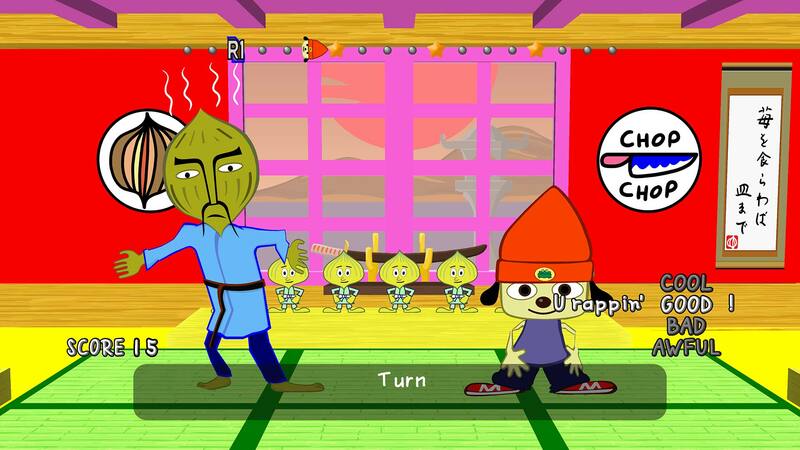 Collin follows the beat to PaRappa the Rapper Remastered in this Gameplay Glimpse.